Have you ever tripped on a sidewalk? Most of us have. And many times it’s because of a small sidewalk crack that we simply didn’t notice. 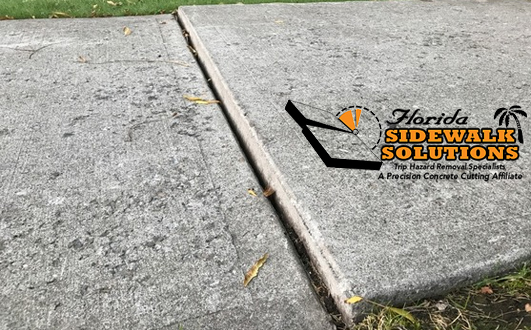 If those sidewalk cracks are causing the surface to be uneven, it’s time to start considering concrete sidewalk repair options. 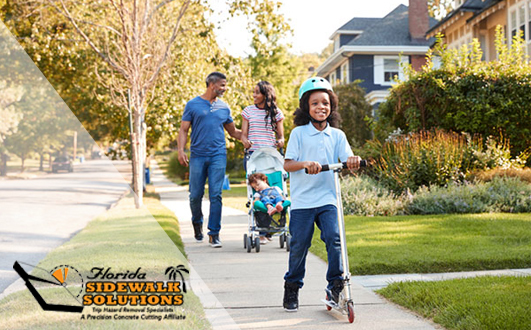 Uneven concrete sidewalk problems are actually considered a public safety hazard. 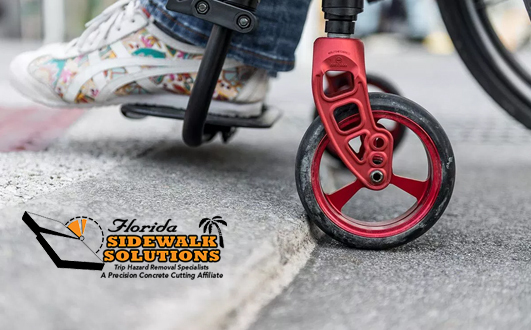 In fact, any incline on a walkway that is greater than 1/4 inches is the definition of a trip hazard, according to the American with Disabilities Act of 1990. 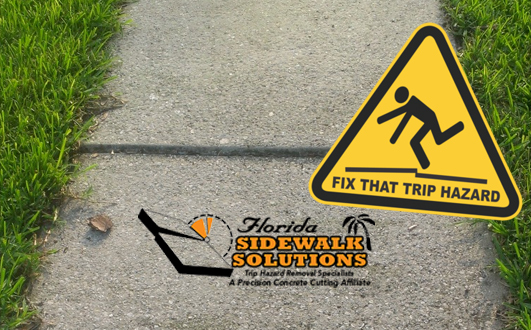 The reason it’s important to consider concrete sidewalk repair options for fixing trip hazards is the liability they present whoever is responsible for maintaining that property. Obviously, replacing the sidewalk entirely is one possibility. However, sidewalk replacement is expensive, time-consuming, disruptive, and altogether excessive. 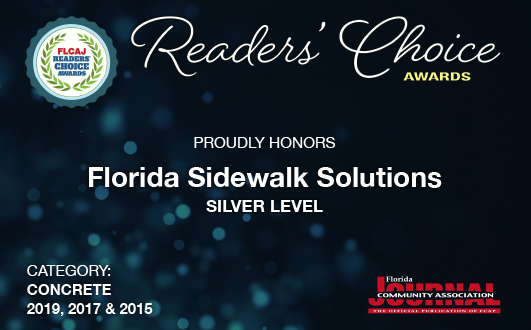 Fortunately, there is now a much more effective concrete sidewalk repair option for removing trip hazards. 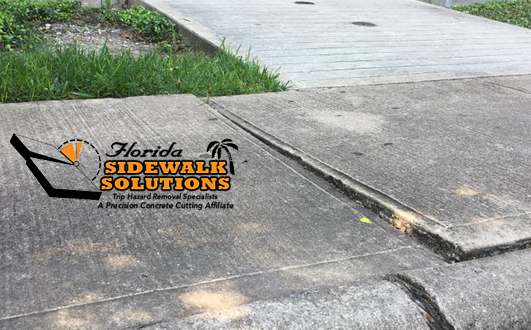 Unless a concrete sidewalk is so riddled with cracks and uneven panels that it’s unsalvageable, sidewalk replacement can usually be avoided. 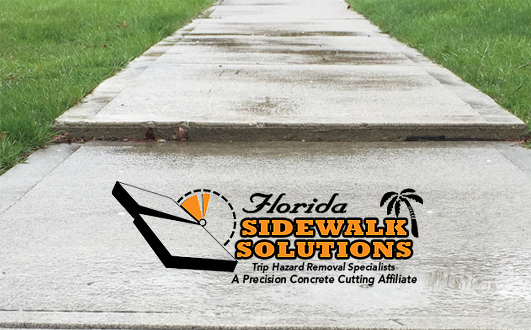 Various convenient and cost-effective concrete sidewalk repair methods for removing trip hazards are now becoming more and more popular, with concrete cutting leading the way. The reasons concrete cutting is better than concrete grinding for removing trip hazards are aesthetics, ADA compliance, and efficiency. 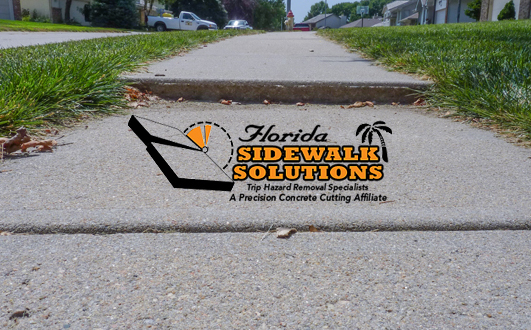 Although both sidewalk trip hazard repair methods are much more affordable than sidewalk replacement, grinders come with certain limitations. For instance, if a concrete panel is near a wall or pole, it’s difficult for grinders to reach the edge without causing destruction to its surroundings. 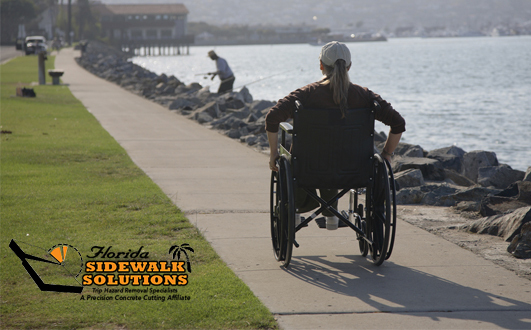 Concrete cutting, on the other hand, can reach all angles of a surface for complete ADA compliance. 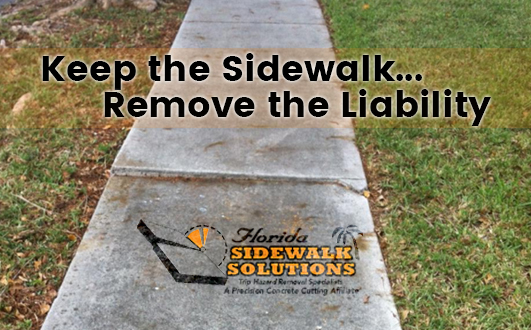 In addition, concrete cutting doesn’t leave unsightly surfaces. 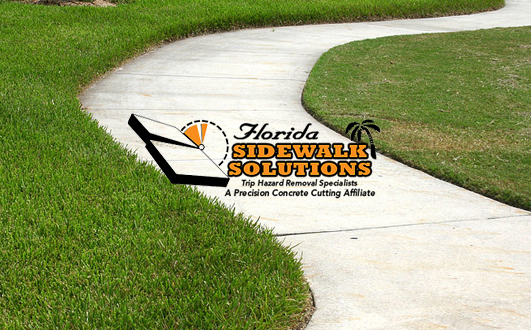 If you’re in need of concrete sidewalk trip hazard repair in South Florida, get in touch with our specialists. 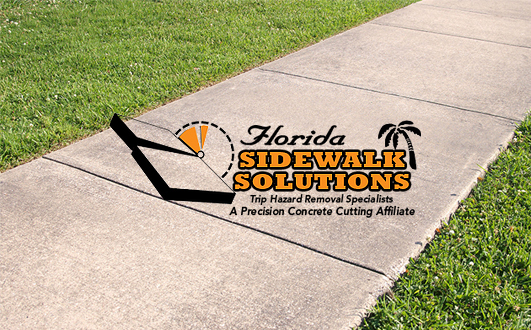 Florida Sidewalk Solutions is proud to be the premier trip hazard removal service proudly serving the greater South Florida community. 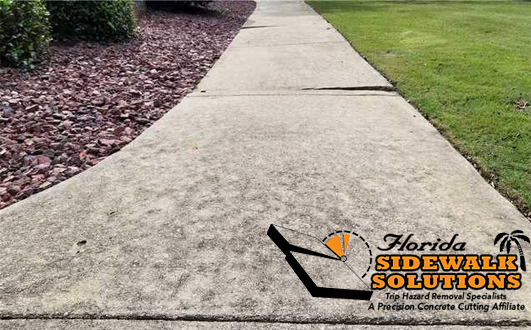 Contact our sidewalk repair company today to get a free estimate or to begin scheduling our sidewalk trip hazard repair service soon.